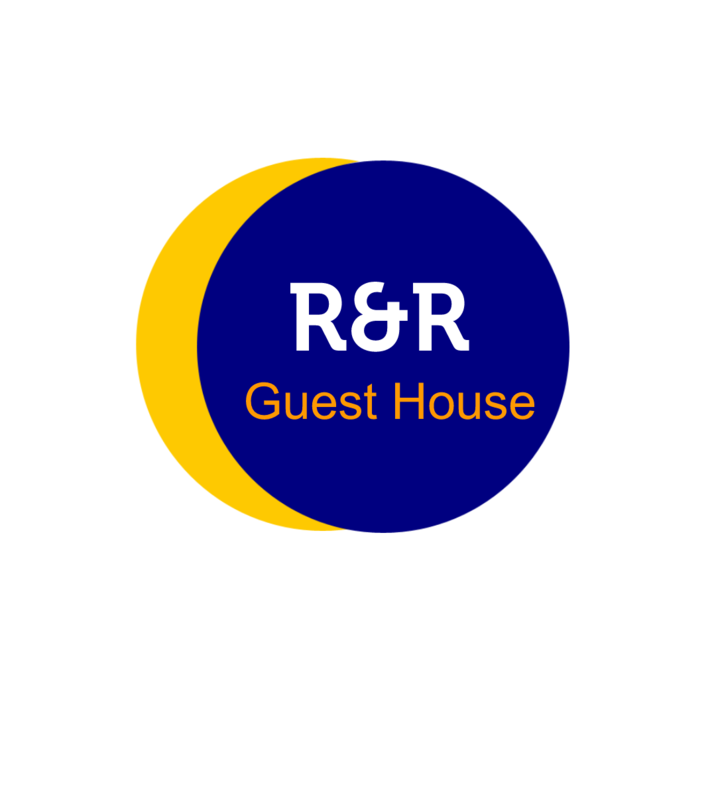 Featuring free WiFi and a restaurant, R&R Guest House offers accommodation in Pokhara, 800 metres from Fewa Lake. Guests can enjoy the on-site restaurant. Free private parking is available on site. All rooms are fitted with a flat-screen TV with cable channels. Rooms are equipped with a private bathroom. The guest house also offers bike hire and car hire. World Peace Pagoda is 1.9 km from R&R Guest House, while International Mountain Museum is 3 km away. Pokhara Airport is 2 km from the property.